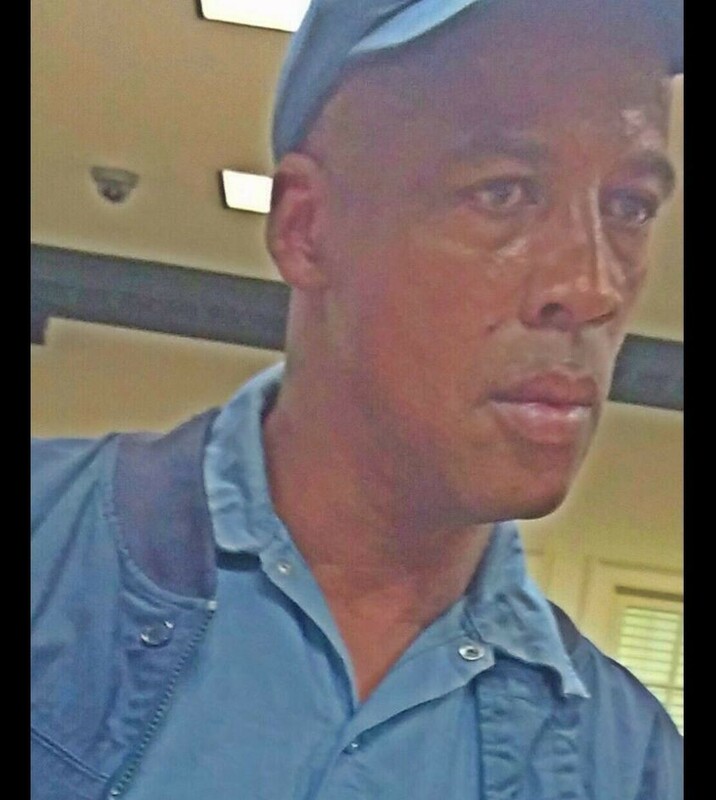 Marvn Orsell Hence, 56, of Tappahannock departed this life on Tuesday, November 15 in a Baltimore hospital. He is survived by a daughter, Keymia Tompkins, one granddaughter, Quadaja Tompkins and two grandsons: Damarkos Wong and Jamel Smith, Jr all of Henrico, Virginia; four sisters: Joyce Hasson of New Jersey, Delphine Gray of Philadelphia, PA, Sharon Hence of St. Stephens Church, VA and Sylvia Tompkins of Tappahannock, VA; ten brothers: Ronald Hence, Fred Hence and Mervin Hence all of Richmond, VA, Gerald Hence of Gloucester, VA, Earnest Hence and Preston Hence both of St. Stephens Church, VA, Clyde Hence, Ernest Martin, Jr. and Tuck Martin all of Tappahannock, VA and Joseph Hence of New Jersey. The viewing will be held on Saturday, November 26 from 4-6 p.m. here at Washington Funeral Home. The funeral service will be held on Sunday, November 27 at 2 p.m. at First Mt. Olive Baptist Church. The interment will be in the church cemetery.